The client was a famous Electric Motorcycle manufacturer, whose product price were not competitive to the other brands and he loses the market share steadily. He decided to reduce his products cost without any reduction in quality. It was some kind of mechanical/Electrical Engineering, Consulting, and Optimization problem. 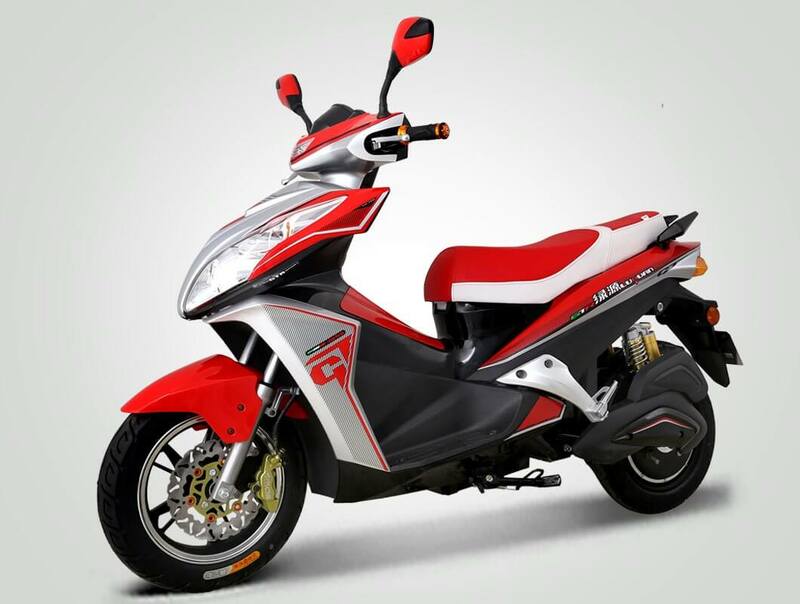 Lian Innovative analysed the electric motorcycle carefully, and noticed that he can help the client to stands in the market, proposed his solution, wins the contract and enters to the project. Lian Innovative analyzed the Electric Motorcycle and draw a complete energy transfer line from batteries to the wheel of Electric Motorcycle. Each subsystem performance and efficiency tested in the system, and separately to understand assembly problems if there were any. 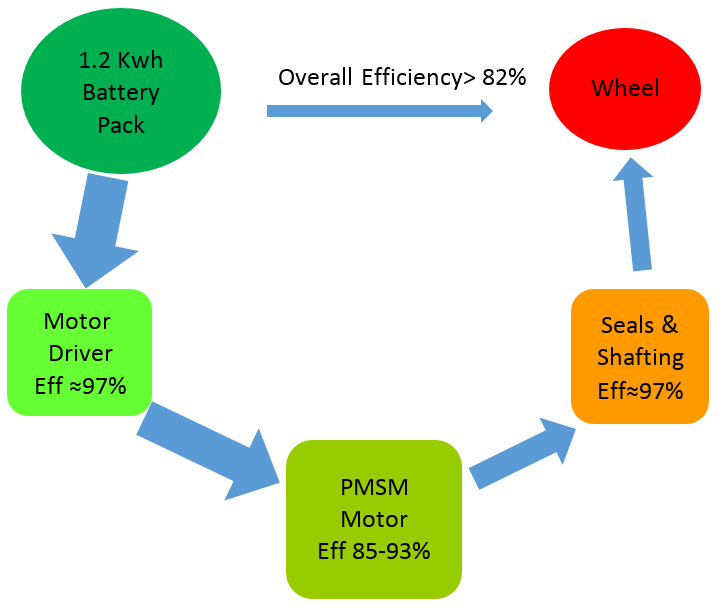 Surprisingly results showed that overall efficiency from battery pack to wheel was in the range of 32% to 45% !!! That was too low for an Electric Motorcycle which its energy comes from expensive Lithium ion batteries. Initial idea was to use a high-efficiency electric motor to reduce the capacity of the battery pack. But there was a problem. 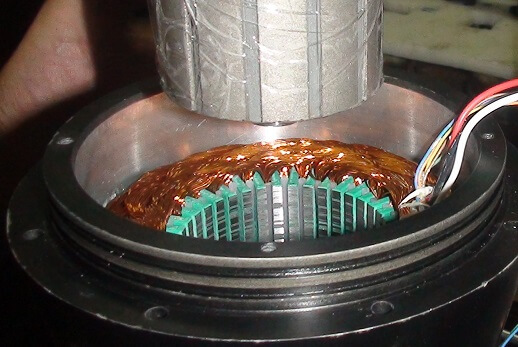 Not only the high-efficiency electric motor price are higher than low efficiency one, but also initial cost including design and development of new motor would impose lots of cost to the manufacture. Detailed cost estimation and the market search revealed that the reduction in the battery cost is considerable and can compensate electric motor initial and production cost. 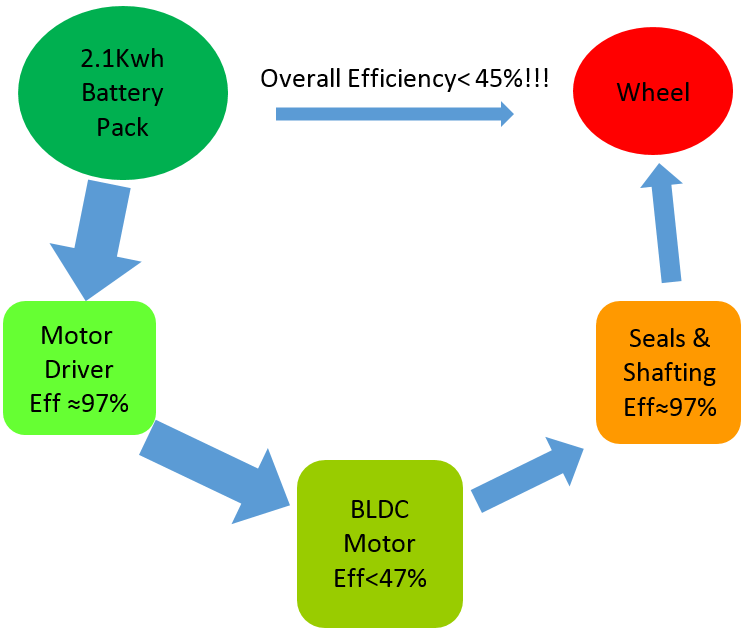 In the next step, Lian Innovative carefully proposed a business plan to replace old fashion BLDC motor, by a new modern high efficiency, Light, PMSM hub wheel motor and reduce the capacity of the expensive Lithium ion battery pack to about one half. By this shift, the initial cost of the new design could be refunded by saving in the battery price in first 5324 Electric Motorcycle and after that the total production cost reduced by 36%. Which keep the product competitive in the market. A custom designed enhanced PMSM hub wheel motor was designed and developed and a prototype were manufactured. Also, new low capacity lithium ion battery pack was design and developed and a prototype was manufactured. Electric Motorcycle with new configuration tested by client and Lian Innovative experts. 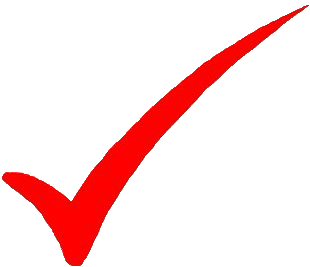 All efficiency tests repeated and results were wonderful. The range was unchanged, weight reduced by 14Kg and overall efficiency increased to more than 82%.